1971 914-6 » Specialty Cars Service Center, Inc. This 1971 914-6 is one of only 443 produced. 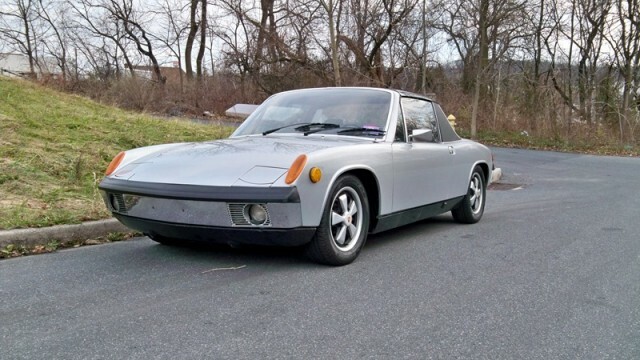 The 914-6 was a limited production Porsche with only 3,360 examples produced between 1970 and 1972. This is a mostly original unrestored car with 84,000 miles. Silver metallic with black leatherette interior. It was repainted in 2004, again with its original silver metallic paint. The car has been fully serviced at Specialty Cars.